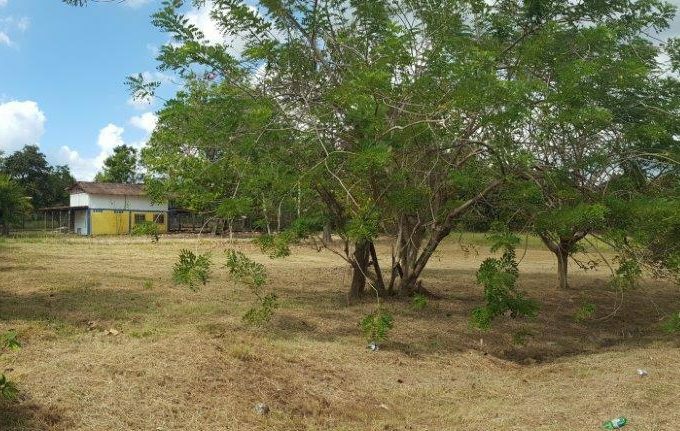 Corner lot for sale in Contadora, perfect for commercial development or build your dream home in the Pearl Islands of Panama! 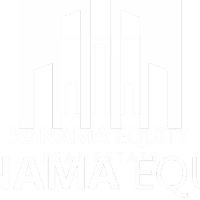 Located at about 50 miles from Panama City, you will find several hotels and restaurants already built on Contadora as well as a hand full of shops where you may rent equipment for snorkeling, scuba diving and deep sea fishing. Over 10 public white sand beaches where you can enjoy the sun and tranquility of Panama island living. 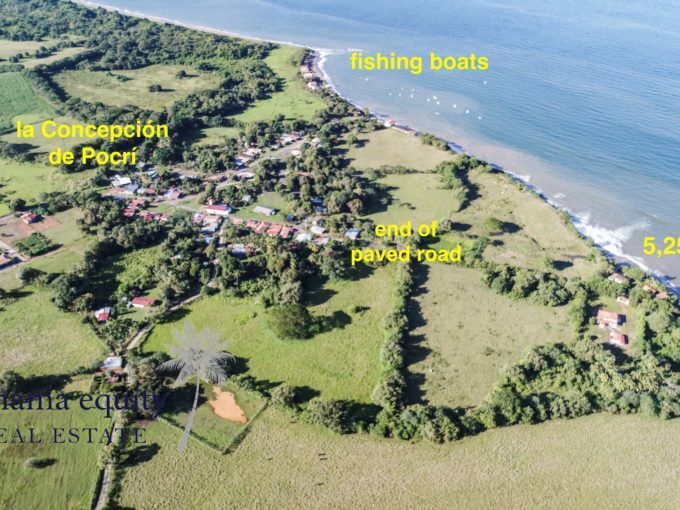 This Contadora land for sale is very close to the Punta Galeon Hotel and would be perfect to build a beach cabin or a small house with a swimming pool. Several other of Contadora’s beautiful beaches are just a few minutes walk from this property. I'm interested in Island lot for sale in Contadora Panama and would like to receive more information about it. Thank you. I'm interested to schedule an appointment to visit Island lot for sale in Contadora Panama. Thank you. 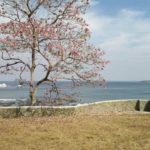 I would like to get more details about Island lot for sale in Contadora Panama.